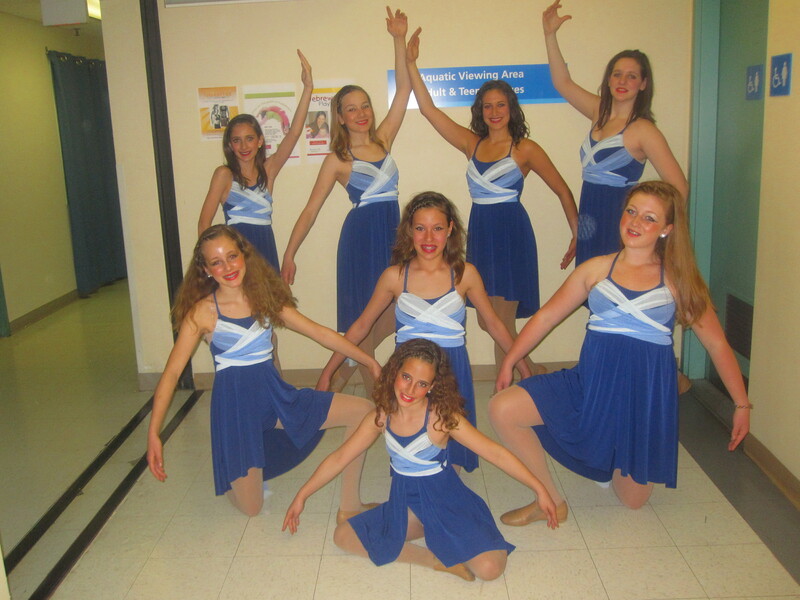 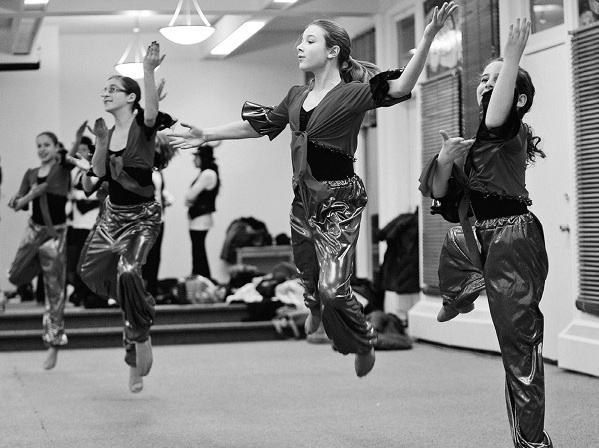 MAYIM: Junior Israeli Folk Dance Ensemble, grade 9-12, were officially added to the ensemble for the 2009/2010 season. 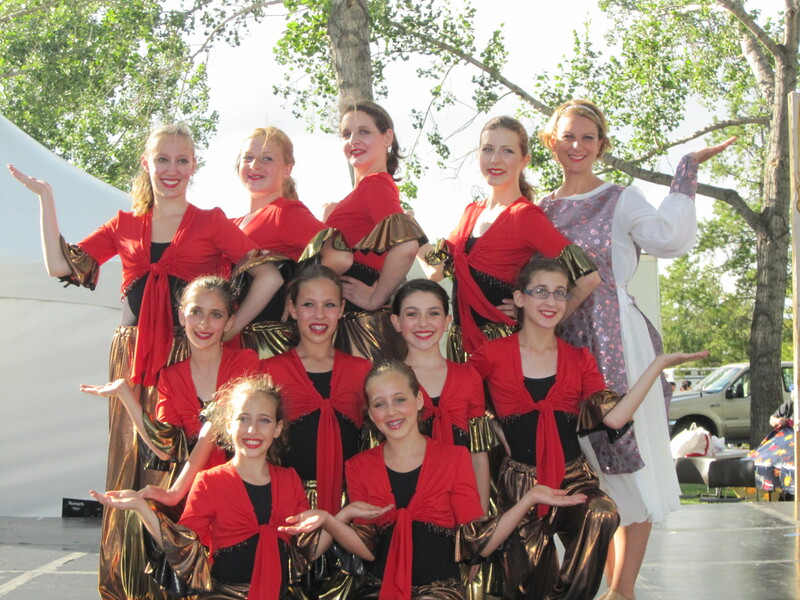 Mayim performed in the 2011 Festival Ha Rikud in Vancouver BC. 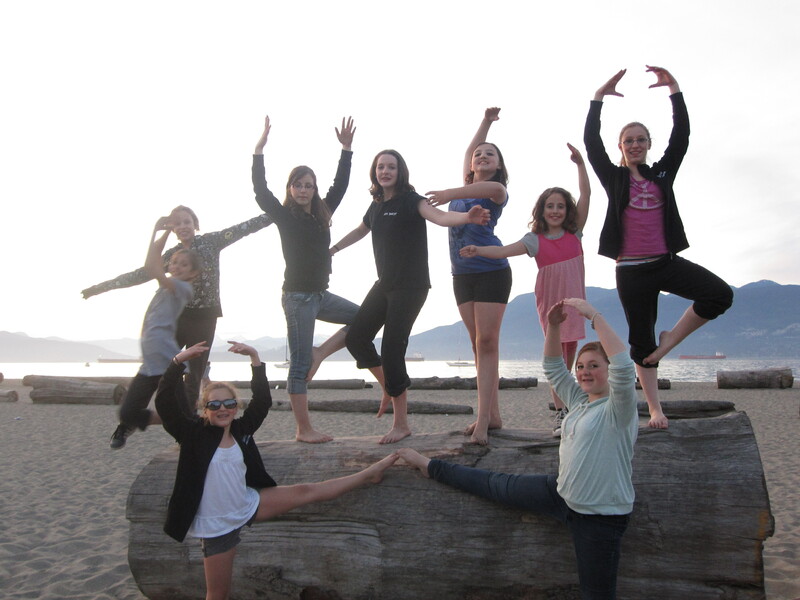 May 20-23, 2011, joining youth dance groups from the Vancouver area, as well as Israel, Miami, Mexico, and Panama!